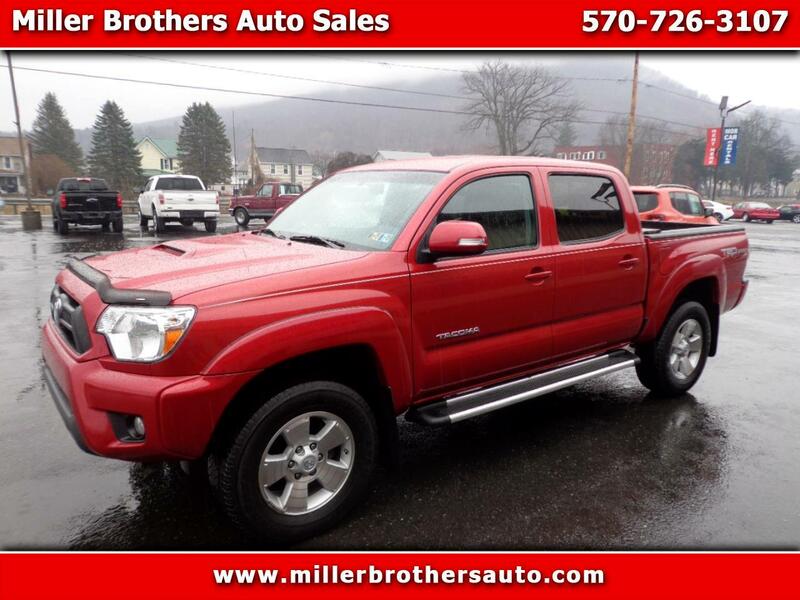 Visit Miller Brothers Auto sales online at www.millerbrothersauto.com to see more pictures of this vehicle or call us at 570-726-3107 today to schedule your test drive.  Message: Thought you might be interested in this 2014 Toyota Tacoma. Want to thank Tim Walker for selling my wife and I the Chevy colorado on Friday Nov 24th. Very professional and awesome customer service. Thanks again, Guthrie and Tena Bock.